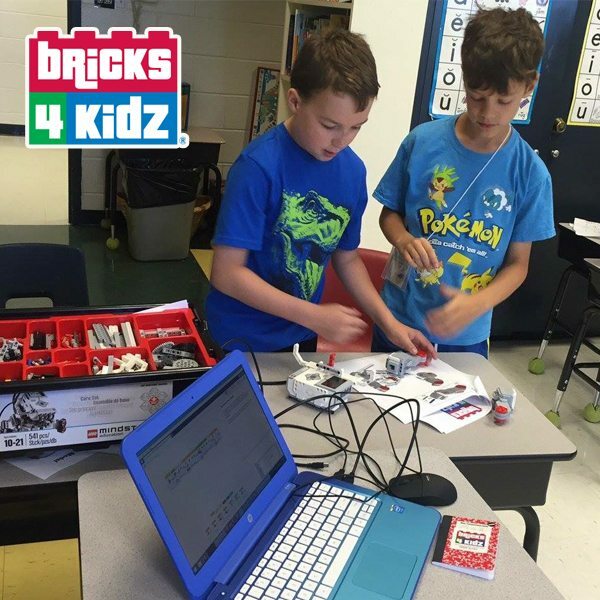 In our Junior Robotics Program students will learn how to write programs using LEGO® WeDo®software to control and operate the unique BRICKS 4 KIDZ® models that they build! Junior Robotics is geared to students 7 – 9 years of age. They will be working with laptops and WeDo® software that bridges the physical world, represented by our in-house models designed by our own animatronic engineers, and the virtual world of computers. Students will learn how sensors operate to control their model. This program provides a hands-on learning experience that promotes children’s creative thinking, teamwork, and problem-solving skills, which are essential in the 21st century workplace. 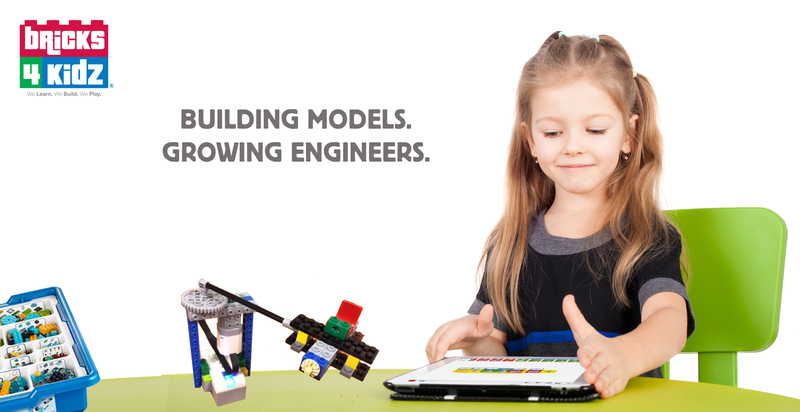 Junior Robotics is the perfect precursor to our LEGO®MINDSTORMS® Robotics Program.